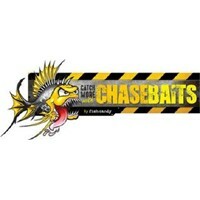 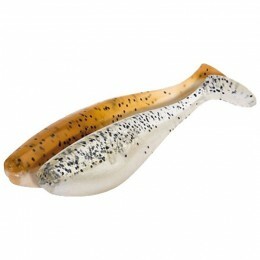 Are you looking for something special, a kind of breakthrough in the shad market? 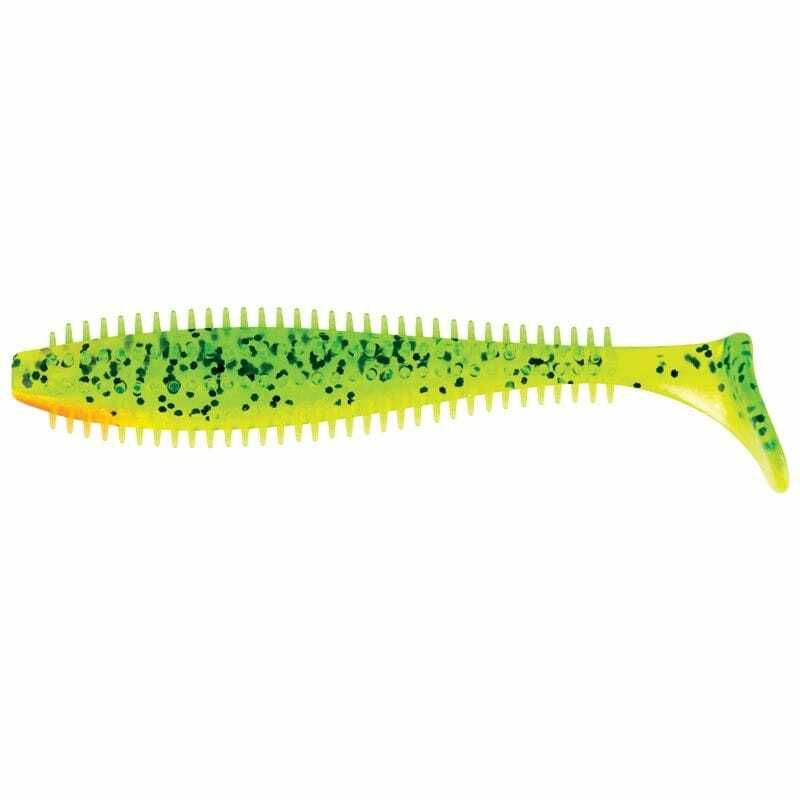 You have found it – the name is Spikey! 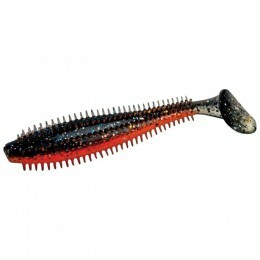 Everywhere Spikey was shown it caused quite a stir. 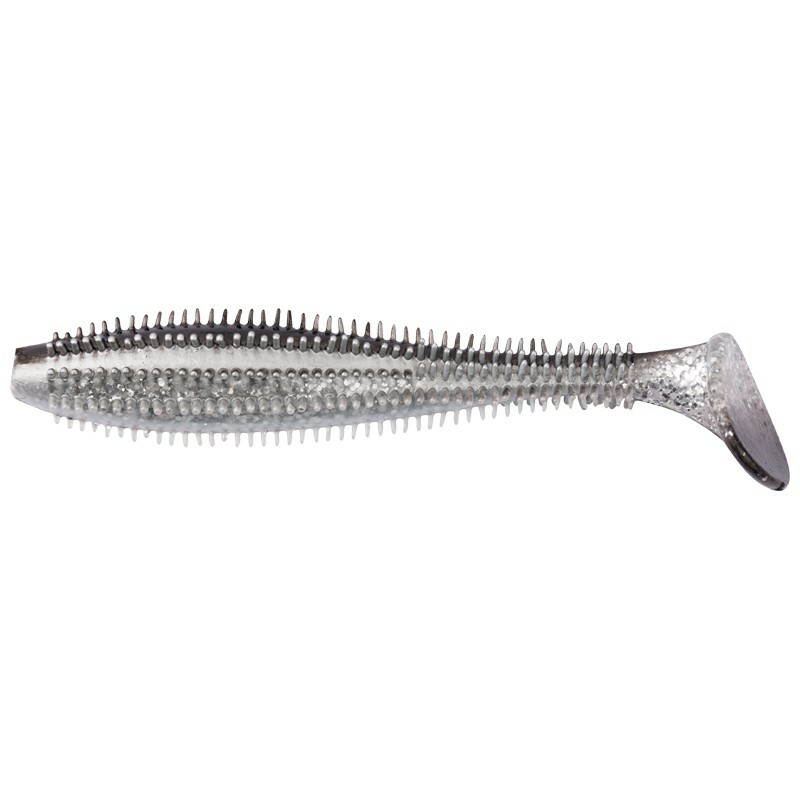 With its 264 spikes it produces micro vibrations, which are extremely attractive for all predators. 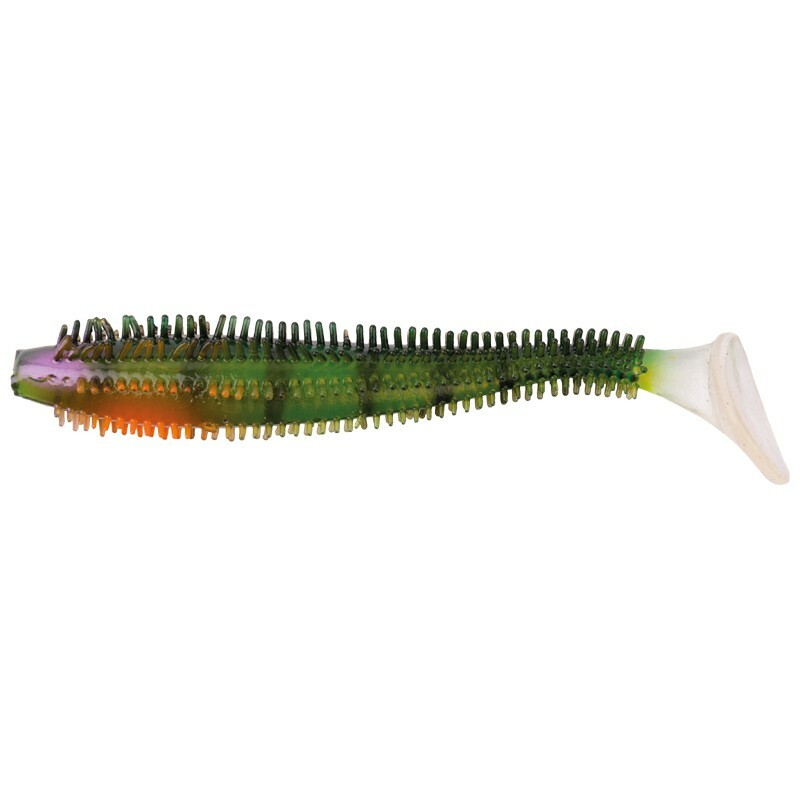 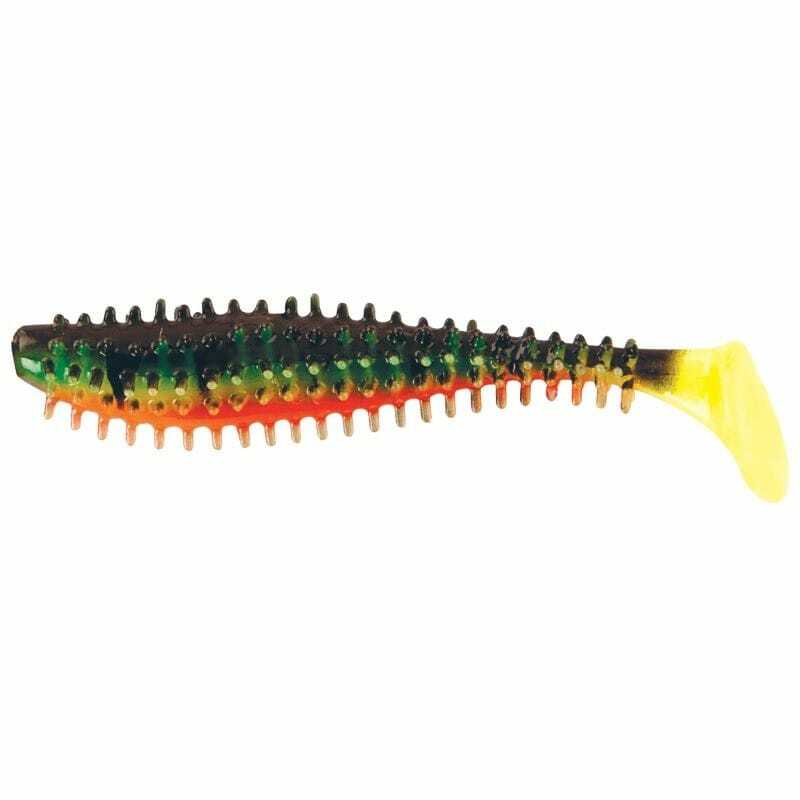 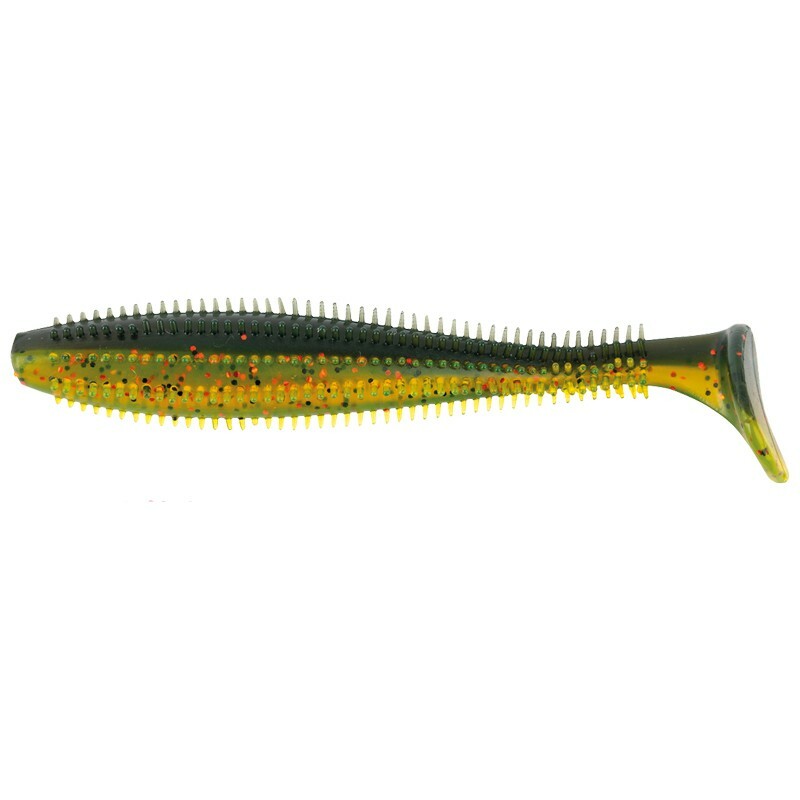 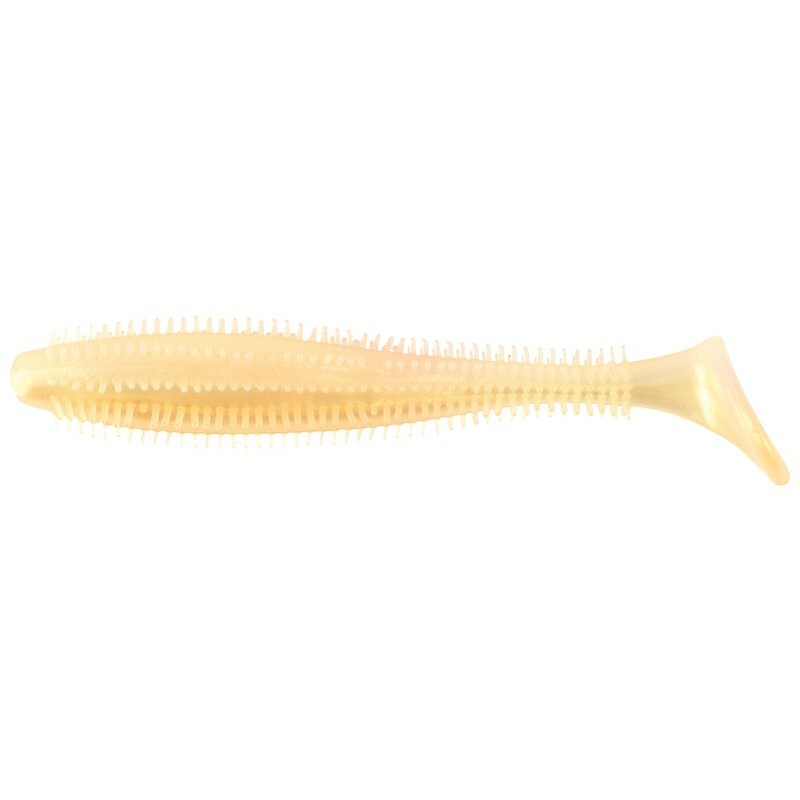 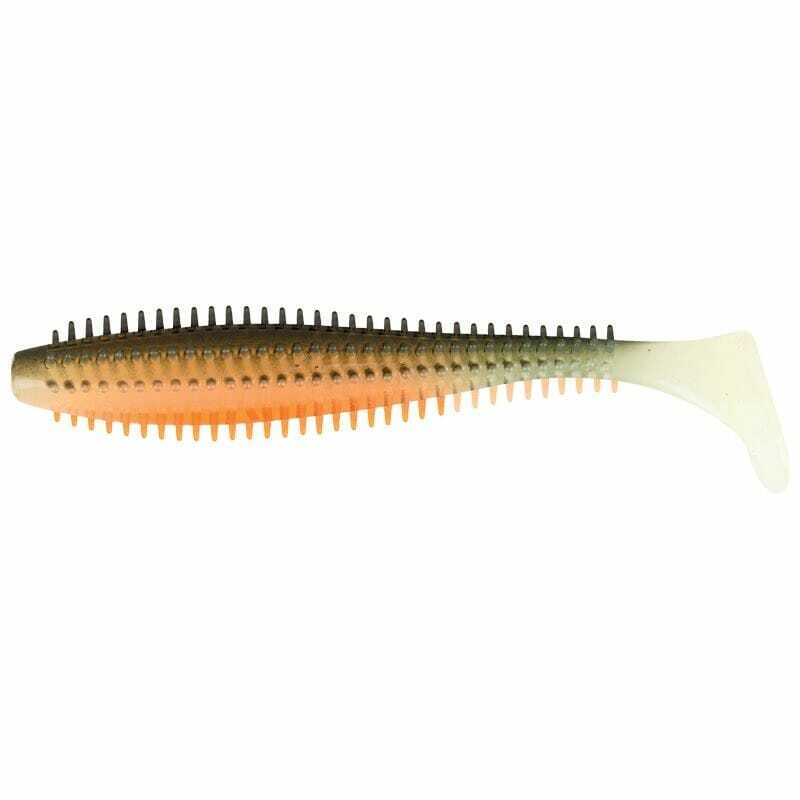 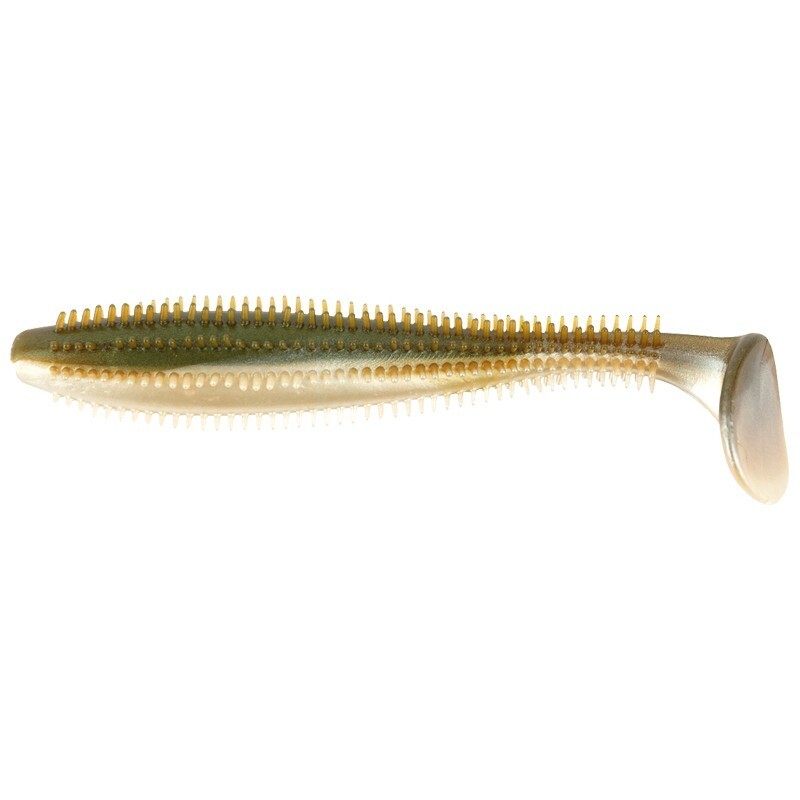 These spikes are very flexible for a natural life like feeling and give the fishermen the opportunity to add long lasting bait pastes onto the lure. 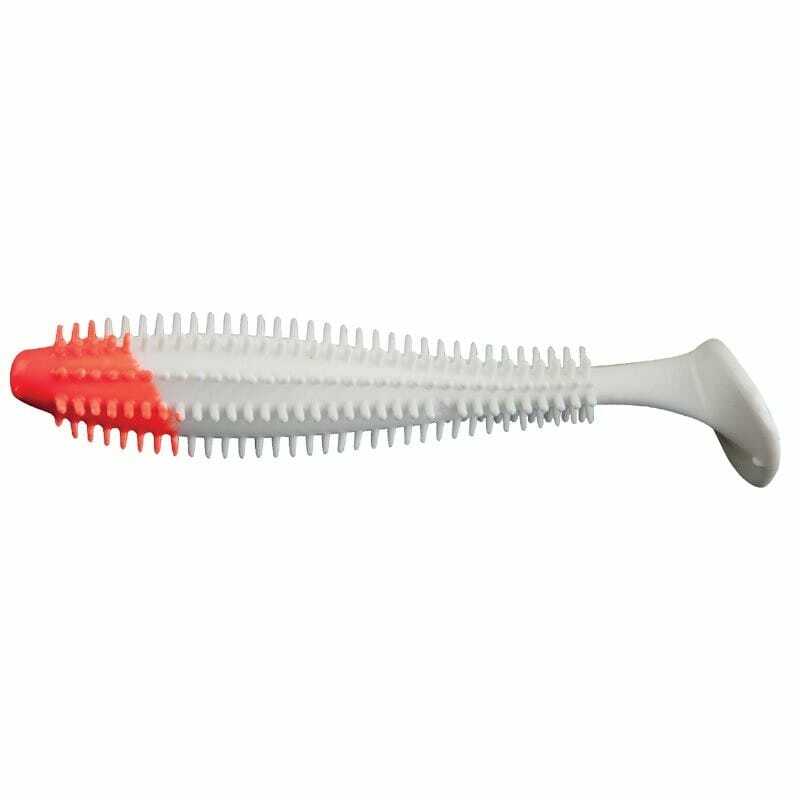 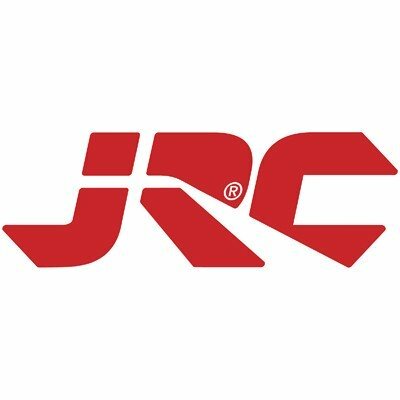 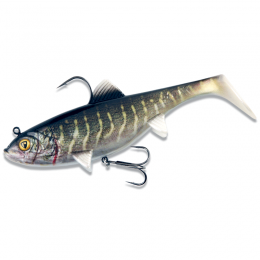 It is injection moulded, with a super soft rubber mixture giving the perfect lure shape and a very attractive movement, even with the slowest retrieving rate.